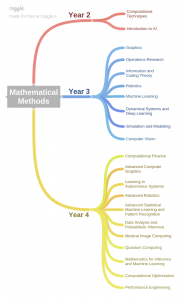 The course aims to make students confident in understanding and using basic mathematical concepts and techniques for later year courses in Computing. The course is co-taught by Mahdi Cheraghchi and Marc Deisenroth. This year, coursework will be submitted electronically in pdf format. The submission deadline is Friday, 10:00. We provide a LaTeX template for a full electronic submission (preferred), but you can also scan in your hand-written answers. Gilbert Strang: Introduction to Linear Algebra. Wellesley-Cambridge Press, 2003. 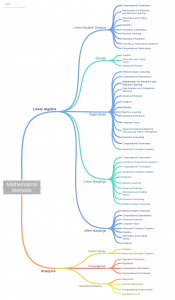 Jörg Liesen and Volker Mehrmann: Linear Algebra. Springer, 2015.